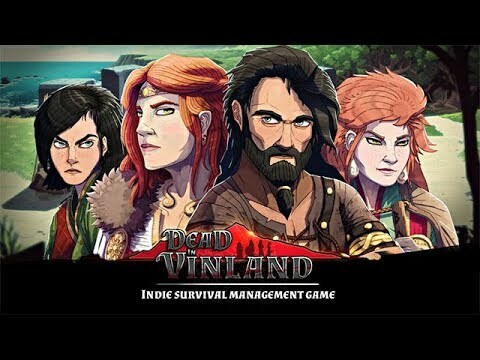 Lead a Viking family through a mysterious island in the quest to survive. Exiled on a faraway and unknown land, lead Eirik and his family on their quest to survive. Manage their physical and mental health, explore the island, organize your camp and deal with other human beings. Some will help you, and some will be less friendly. Find and gather resources, take care of the mental and physical health of your characters, fight diseases and wounds, ration your water supplies, and endure the elements. Expand your shelter with 18 activity stations, each one with its own mechanics. Craft more than 130 upgrades and dozens of items to give you precious bonuses. Unveil the esoteric mysteries of Vinland.